The age of 10 is the transitional age, falls between child and teenager. It is critical age for the little boys and little girls as they are adopting teenager characteristics. Parents should be concerned about the right upbringing at this sensitive period of age. It is recommended to always prefer the educational toys for 10 years old kids, as they help the kids in broadening the cognitive skills. The best toys for 10 years kids should be challenging, as little kids have fun to solve the challenges. 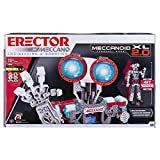 If your kid is going to be 10 years old in this year then you should find the perfect toys for your child. 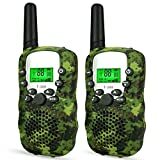 Now you do not need to be confused about best kid’s toys in Pakistan, as we have mention here the best gift toys for boys and girls of age 10 years. 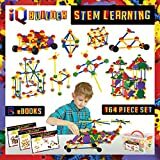 It is the ultimate block sets, through which kid can make 10 different machines by assembling the blocks and LEGO parts in definite configuration. 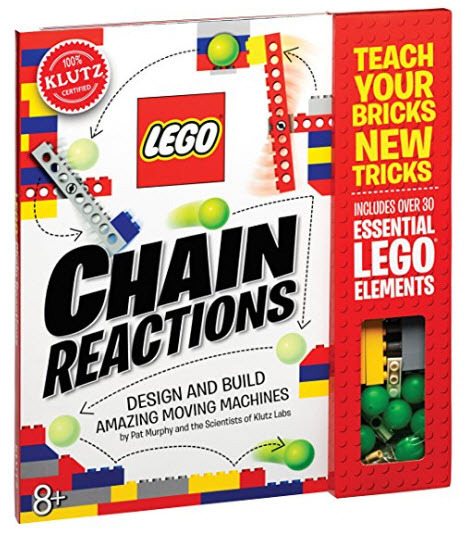 Kids love to build the functionally mesmerizing crafts with the LEGO brick. It is challenging and captivating for kids, who love to explore and build innovative crafts. The imported LEGO bricks sets contains 33 bricks and full-fledged instruction for kids. It would be perfect birthday gift for 10 years kid in Pakistan. 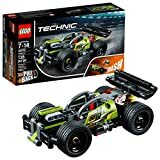 You can buy it from Amazon LEGO playset shopping in Pakistan. The Epoch Air Hover Soccer Ball is made with Pneumatic suspension technology, which allows the ball to float in air. It has the intelligent LED lights, which light up when it floats. 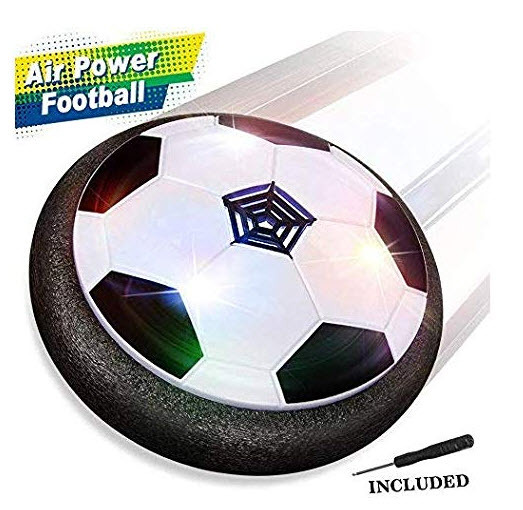 There is a fan below the soccer ball, which gives the air cushion so the soccer ball can suspend in air. It works on 4 AA batteries. It would be the perfect birthday for kids of age 7 to 10. 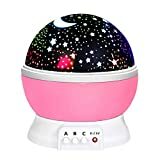 Kids fascinate with this hovering ball, which you can buy from Amazon soccer ball online shopping in Pakistan. 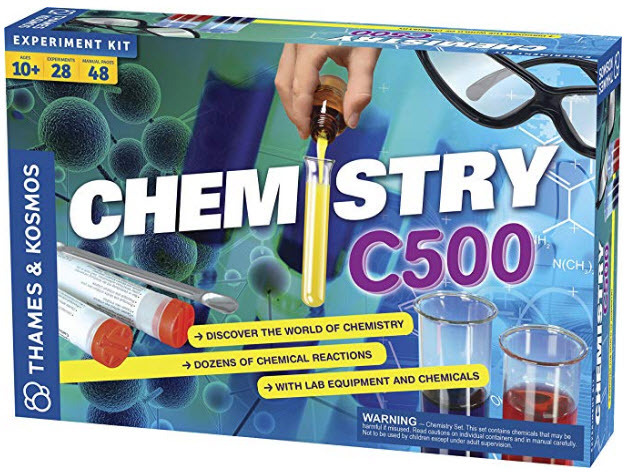 If your kid has the interest in chemistry or chemical experiments, then you should present him Amazon imported Thames and Kosmos Chemistry C500 set. The frizzy and foamy experiments with different chemicals can be performed with this chemistry experiment kit. The instruction, given within this playset, has mentioned 28 different fascinating experiments. It contains all the common lab equipments and chemicals for chemistry experiment. It would be perfect birthday gift for kids of age 10 and above. 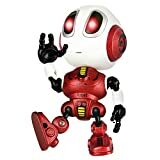 The Robotryx has introduced the robot stem toy for boys. 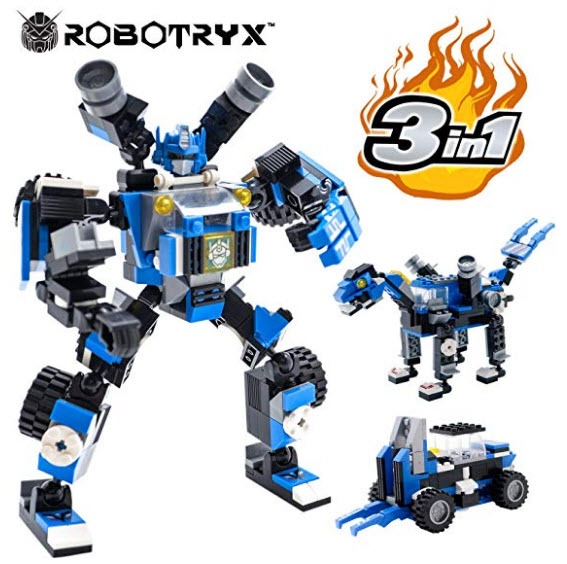 Kids can make 3 types of creations, such as robot figure, animal figure, and a construction car. It would be best building blocks set for kids of age 10 and above. Kids have so much fun in constructing the different functional figures. One pack contains 246 pieces of blocks, which assemble differently for different figure. Kids can take help from available manual. It extends and improves the imagination skills of kids. You can buy it from Amazon building blocks online shopping in Pakistan. 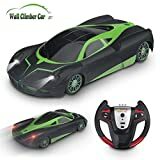 If you are looking for RC car or any Remote control toy then you should buy the Force1 Remote Control stunt car for kids of age around 10. It is featuring double sided driving, fast 360 degree spinning, bright flashing LED, Off road tires, cyclone mode, 2X batteries, etc. It is 17 inches long and 5.5 inches wide remote control car. 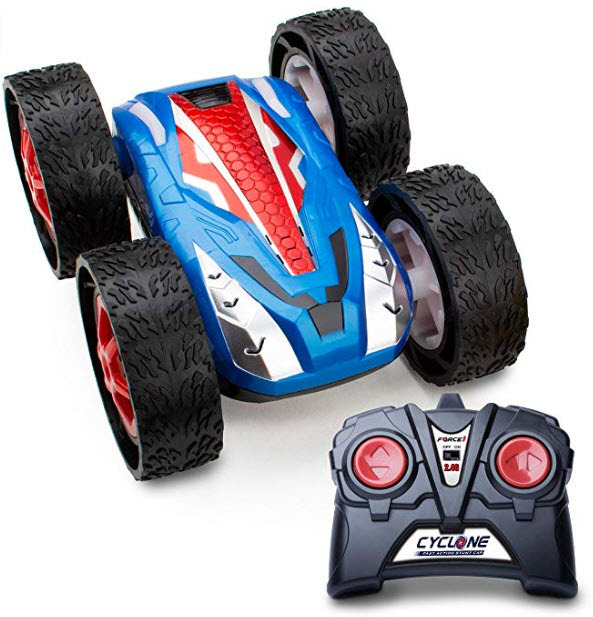 The remote control is ergonomic in design and easy to use so the kid can easily operate his RC car in any terrain. You can get the best RC car price in Pakistan via the facility of Remote control cars online shopping in Pakistan. Little girls love to have the shiny tattoos on arm, face, hand, etc. It is the ultimate glitter tattoos kit, which contains 24 stencils for designing tattoos. 6 colors of glitter are also available, through which girls can sparkling temporary tattoos. It would be the best birthday gift for little artist. 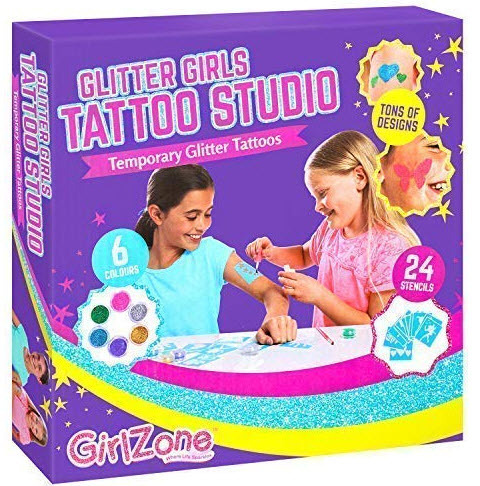 You can find the imported quality temporary glitter tattoo kit at best price in Pakistan from Amazon girl’s toys online shopping in Pakistan. 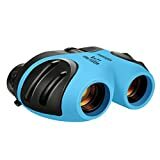 The Series Eye Spy of LOL Surprise! 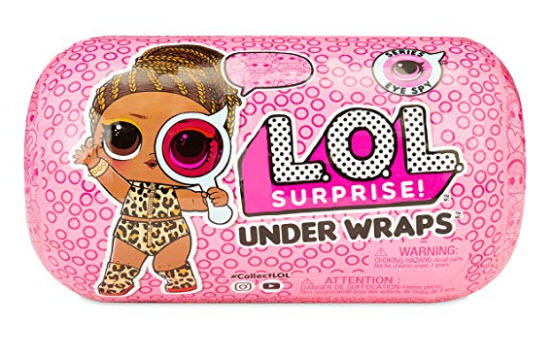 Under wraps doll would be the best present for little girls of age 7 to 10. In one back, little girl can find 15 different surprises, which astound her. It contains spyglasses, sticker, fashion accessories, eye spy under laps doll and more. Girl can feed or wash the cute doll to explore more surprises from LOL surprise! 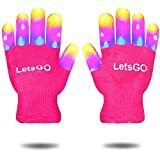 Get the perfect birthday gift for girls from here by placing your order here and get it via Amazon girl’s dolls online shopping in Pakistan. 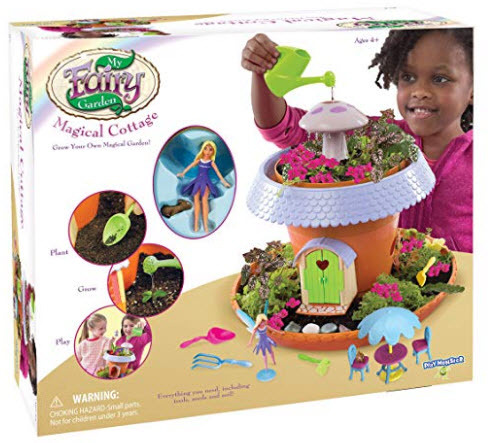 My Fairy Garden Magical cottage is themed as the tinkle bell house. It is the little cottage with magical garden, in which little fairy can reside. Girls love to play which such functional cottage for fairies. If your little princess has the enthusiasm of dollhouses or Disney princess, then you should present her this imported fairy princess playset, available from Amazon online shopping in Pakistan. It also promotes the gardening and planting interest of little girl. Girls love to make jewelry by own and present it to their friends. It is the best jewelry craft kit, through which kids can make the different styles of bracelet with the colorful rubber bands. 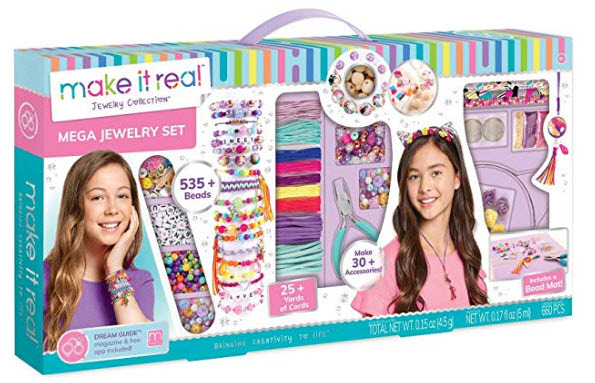 From one pack, girls can create up to 30+ bracelets. The latex free and durable rubber bands are available in the collection. It would be great birthday gift toy kit for girl of age 8 to 12. You can get the gift pack from Amazon craft kits online shopping in Pakistan. Most of the young girls have the enthusiasm to decorate the room or side of room with their own crafts. 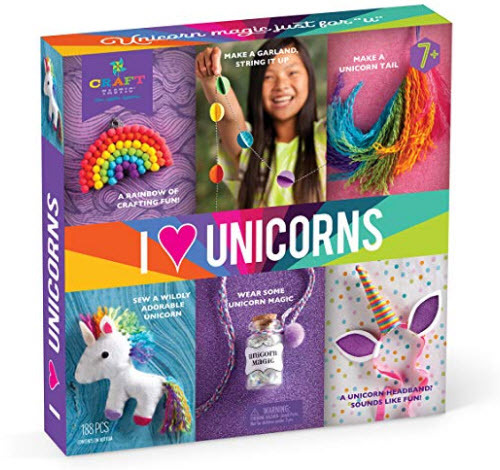 If your little girl loves the theme of unicorn then you should buy this imported quality I love unicorn craft kit from Amazon online shopping in Pakistan. From this girl’s craft kit, girls can make the unicorn themed craft to wear or to display. Six types of different crafts ideas have given in the kit. It can be the perfect girl’s toy on birthday or vacation. If you are looking for ultimate kid’s toys online shop then you should explore our collection of toys for kids in Pakistan. 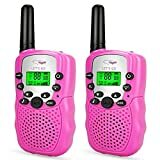 In this collection for kid’s toys, you can find the best toys for girls and toys for Boys for any age group. Pick the best one and place your order. You will get the ordered toys at your home door through the facility of online shopping in Pakistan. you can conveniently pay cash on delivery. ← How Play Tent & Tunnel Helps Kids in Learning?